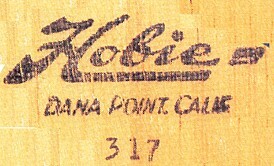 2003 B.C. to 2003 A.D.
1. the growth of surf-riding culture to 2006 C.E. 2. surf-riding - a technical and historical definition. Reporting research developments published in Science, 13 May 2005. 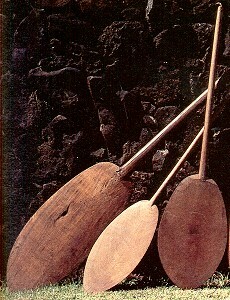 A small wooden prone board used thoughout the Pacific Islands, primarily as juvenile sport. In Tahiti and Hawaii the boards were ridden prone, kneeling and, occassionally, standing. Other Pacific Islands were restricted to prone riding only.